Whether you love or hate them, you can’t deny that the holidays wouldn’t be complete without their fair share of ugly Christmas sweater outfits. From over-the-top designs reminiscent of our grade-school teachers and grandmothers to modern, light-up styles that verge on the side of blinding, this is one holiday staple we can’t seem to escape. If you consider yourself to be someone who goes all-out with your Christmas spirit, we have no doubt you’ll be sporting an ugly sweater or two this holiday season. That being said, dear reader, we know you’ll also want to look chic while doing so. Luckily, “ugly” is in style right now, which makes creating stylish ensembles with these laugh-inducing sweaters easier than ever. To prove our point, we’ve put together five simple outfits to wear to your next holiday party. Whether you’re celebrating at the office or heading elsewhere for festivities, these looks will definitely get you into the spirit. Check them out below. 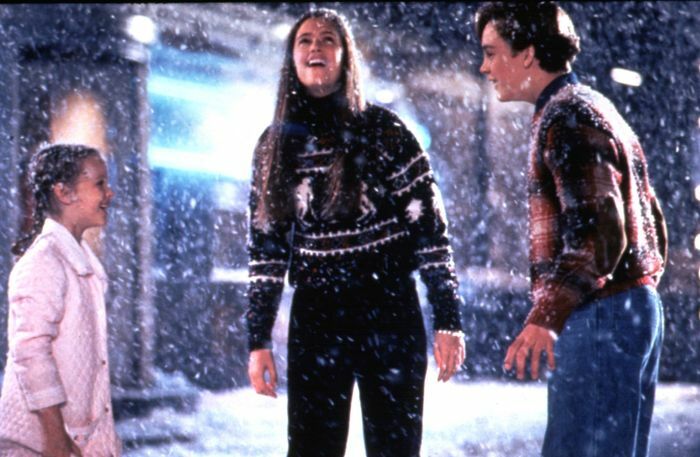 A light-up sweater will win the ugly Christmas sweater competition. How pretty is this skirt? Pull this out every year. You'll wear these with everything. Wear these out for a night. The perfect piece for any occasion. These will look so good in any season. These will look good with everything you wear. 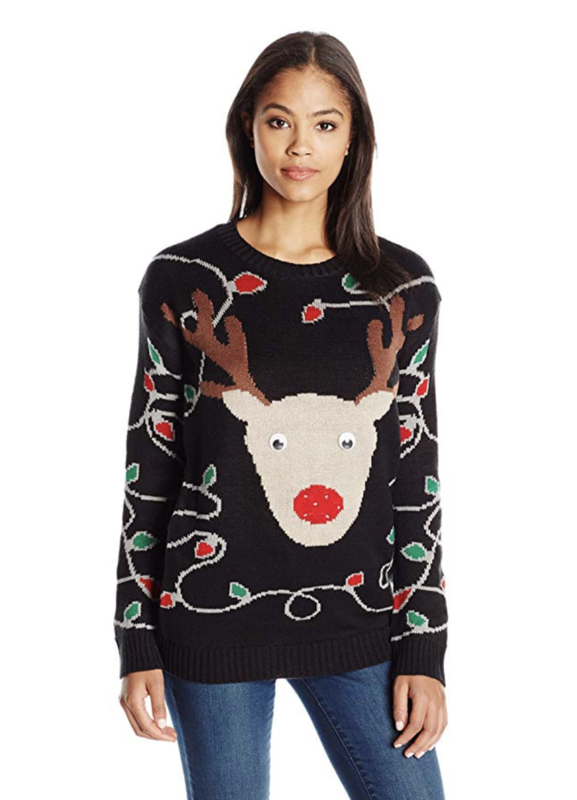 And you thought ugly Christmas sweaters couldn't be chic.